As a first step towards improving your car performance, changing the filters is the best way to go. In this article we will learn how to gain that extra horsepower for your car. Over time, every fuel-driven vehicle is affected by the process of combustion. The engine uses air and fuel to generate power and all kinds of lubricants to protect its moving parts. The problem is that in the combustion system a lot of dirt, ashes and debris can appear mostly due to air pollution, fuel from the gas station, oil degradation and the combustion process itself. All of these particles get stuck inside the engine, lowering the performance of your car every day. As a first step towards finding a solution to this problem, changing the filters is the best way to go. They are, after all, the entrance to the whole combustion system. In this article we will learn how to detect if they need to be changed and how to gain extra horsepower for your car. First of all, remember how important a proper air flow is - especially in diesel cars. If you’re aware of one of these issues, then changing the air filter is a must. The next filter to check is the oil filter. We all know that oil is crucial for engine performance. 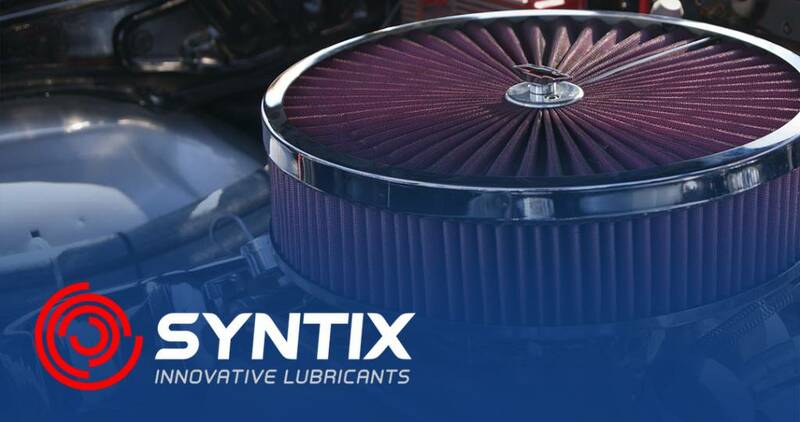 You may recall how we saw that a good oil helps the engine to achieve a better lubrication and therefore a better performance and a higher power output. Needless to say, a good oil filter will benefit to the oil quality. These symptoms may be also be a sign of dirty oil or low oil level. If you want to solve of any of these issues, remember our instructions on how to make a good oil change. The last filter that may need to be checked is the fuel filter. Even when these symptoms aren’t perceptible, the replacement of any of these used filters will result in a better and smoother performance. In the second part of the series we will discuss other tips & tricks to clean the fuel system, so stay tuned! To get the most out of your car, use one of our MAX PSFD and EVO PSFD 100% fully synthetic oils. They offer high durability and better resistance to extreme conditions, from frozen climates to demanding race circuits. The oil your car needs.